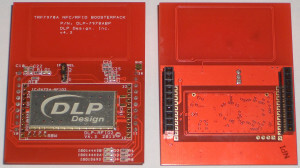 September 2013: DLP Design, Inc. is pleased to announce the new DLP-7970ABP BoosterPack based on NFC/RFID and microcontroller devices from Texas Instruments. 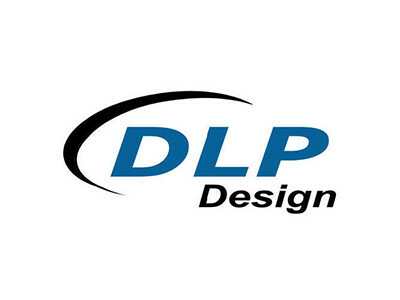 The DLP-7970ABP is an add-on board designed to fit TI's MCU LaunchPads that incorporates DLP Design's DLP-RFID2 RFID module. This BoosterPack allows the software application developer to get familiar with the functionalities of the TRF7970A multi-protocol, fully-integrated, 13.56MHz RFID/NFC IC on their Texas Instruments embedded microcontroller platform of choice without having to worry about developing the RF section.